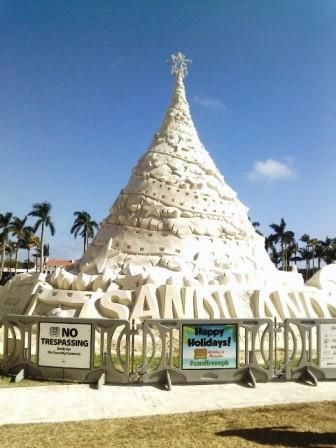 Visit Sandi, the World's only 600-ton Sand Tree! Looking for the perfect home in Florida? Chances are you'll want to check here first.